You’ve tried the sport, improved your talents by participating in a clinic and now you’re ready for a fun yet challenging league. 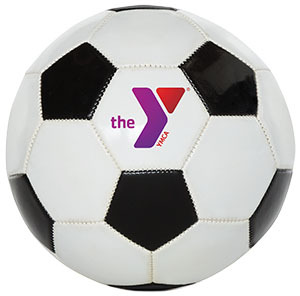 Experience the Y’s sport leagues, where every player receives equal play time. Through positive coaching, practices and games, our young athletes build and refine skills while gaining self-confidence, sportsmanship, teamwork, and leadership abilities. All levels are welcome and will be separated by age and skill level. *Parent/guardian of younger players (ages 3-5) will be required to join the fun as a role model and coach. Parent/guardian of 6-9 year old players are welcome to volunteer to lead their child’s team. You do not have to be good at this sport, just enjoy the game and mentoring youth. Guiding youth in this age level, youth sport volunteers will need to be patient and have a fun motivational attitude with a basic level of skill.